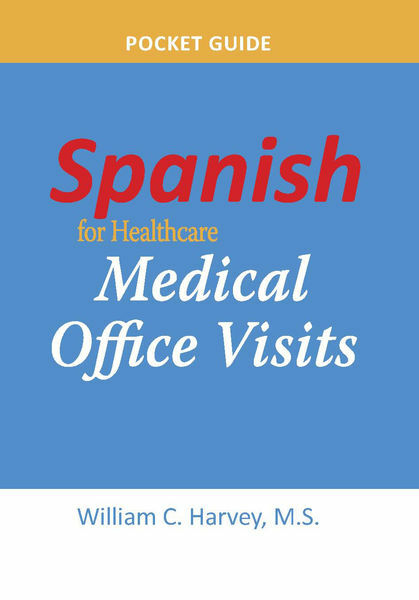 Designed for healthcare personnel who need to communicate regularly with limited English-speaking patients in an intake/office visit setting, Spanish for Healthcare Medical Office Visits is designed for those who understand and speak very little Spanish. Topics include: job-specific vocabulary and grammar, along with conversational expressions, questions, and commands tailored to the needs of those who are often frustrated by not being able to communicate with Spanish-speaking patients and clients in typical medical examination and reception settings. Healthcare, Medical, Office, Spanish, Visits permalink.